This Weta is in amazing condition and it includes a dolly and cover! 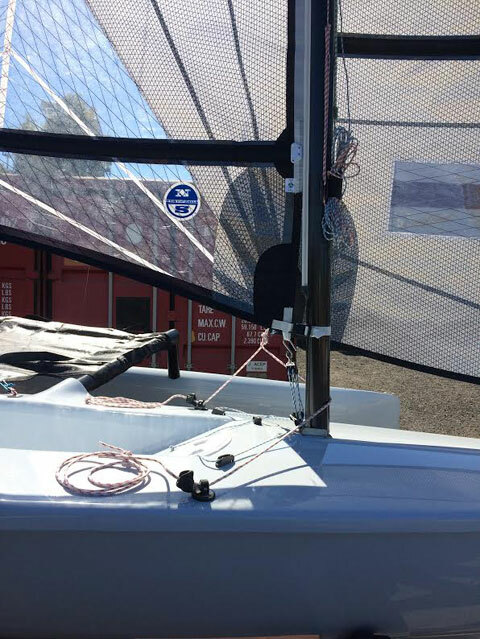 Used only a handful of times, hulls and all equipment are in near new condition. 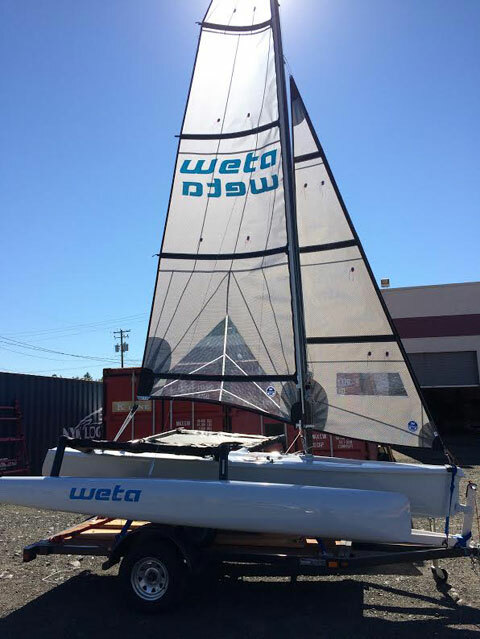 Whether you're looking to race or just blast around on a fast, fun boat, this one is ready to go. 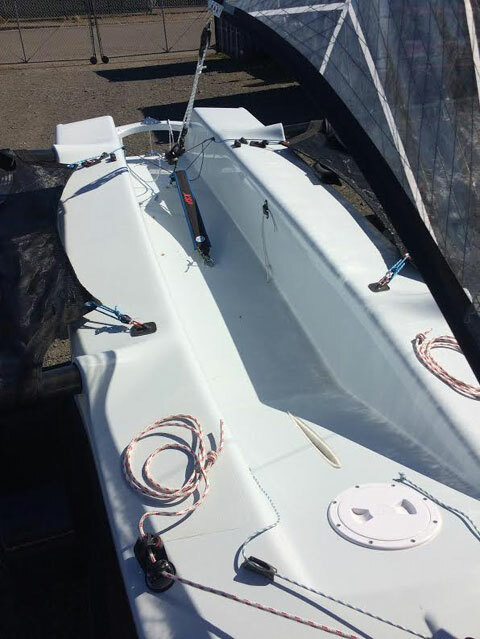 The boat includes hull, sails, spars, blades, rigging, tiller and extension as well as dolly, trailer, blade bag and top cover. The trailer is a compact flatbed that tows very nicely and it could be used for a variety of other applications. 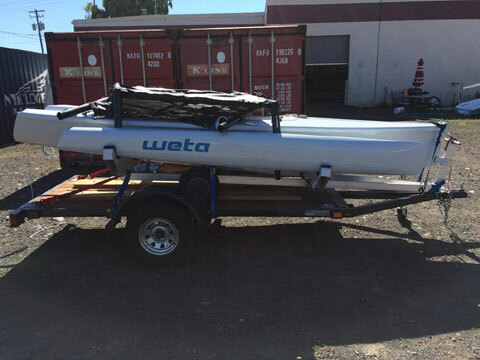 Boat is located in Portland, OR. Delivery options available upon request!